Series focusing on wildlife in the Hebrides. 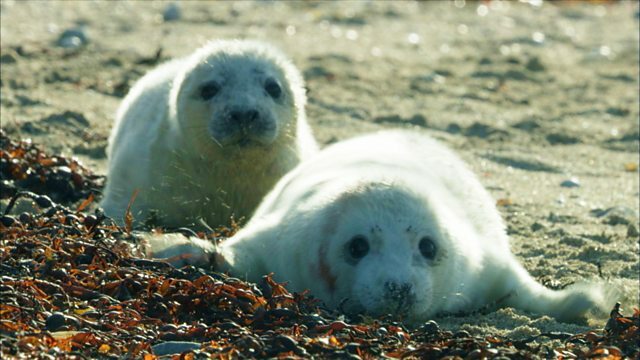 The arrival of autumn sees young swallows, otters and grey seals face the biggest storms and highest tides of the year. Scotland's Hebrides are Europe's final frontier against the wild and unpredictable Atlantic Ocean. This landmark wildlife series, narrated by Ewan McGregor, introduces an unforgettable wild animal cast struggling to survive here on these Islands on the Edge.